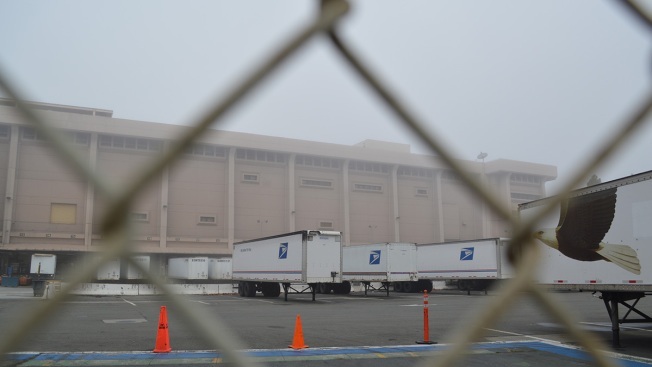 After an NBC Bay Area investigation uncovered a policy that prevents most postal service employees from dialing 911 in an emergency, the union representing those employees has gotten involved. In August, veteran postal service employee Sam Macasieb died at a postal processing center in West Oakland. His coworkers found him on the ground, bleeding from the mouth in urgent need of medical care. But instead of calling 911—they followed the protocol, which was to notify supervisors so they could call the on-site postal police officers and wait for them to notify 911. It took up to 53 minutes between the time witnesses said they first saw Macasieb to the time the postal police called 911. Meanwhile, officials in Oakland say they are revising the 911 policy. Regional USPS communications manager Augustine Ruiz said, "The Postal Service is in the process of responding to the six specific questions posed by the APWU. We understand the importance of your information request, and we are taking the necessary time to ensure our responses reflect the most updated and accurate information." Have a tip for the Investigative Unit? Email Vicky@NBCBayArea.com. You can also follow her on Twitter or connect on Facebook. Or Call 888-996-TIPS (8477) or email the Unit atTheUnit@nbcbayarea.com.